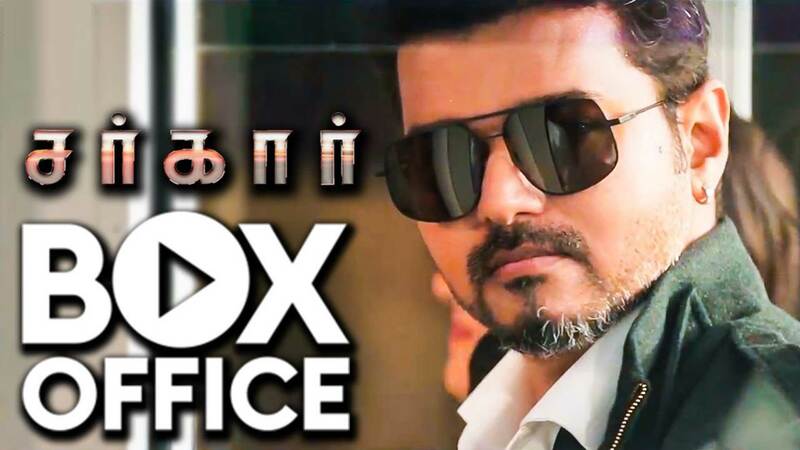 Tamil superstar Vijay’s latest film Sarkar has taken a massive opening at the box office both in domestic and international markets. The film has, reportedly, minted a whopping Rs 30 crore on its opening day. According to reports, the opening day collection of Sarkar has overtaken the first day business of Superstar Rajinikanth’s Kaala. The Vijay starrer has done well despite the government restriction on the number of times the film can be screened in a theater. The political drama is the third collaboration of director AR Murugadoss and Vijay. The actor-director duo’s previous films Thuppakki and Kaththi were blockbusters too. Going by the trend, Sarkar will a bigger hit than the duo’s previous outings.